Landed over 20 snook! Epic Fishing! 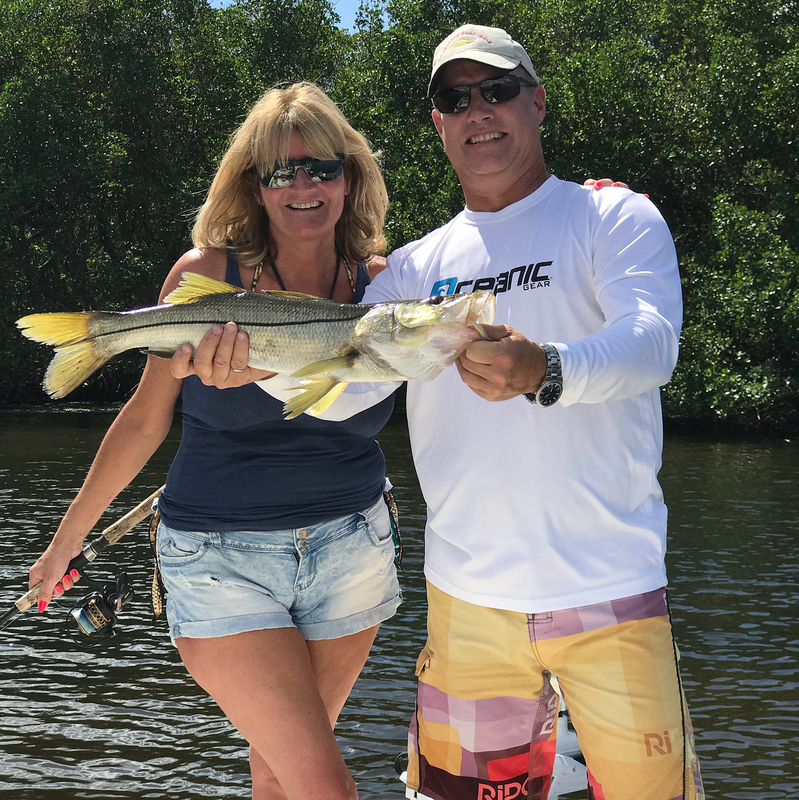 You are here: Home / skifflife / Jake's Pics / Landed over 20 snook! Epic Fishing! Way to go Betsy! Can’t wait to show Dave and Timothy!!! !